Design- There is one bouquet supplied, each composed of various shades of pink and white camellia. The flowers are beautifully detailed. The petals are colored in graduated colors, just like the real thing. The leaves are darker green and slightly glossier on one side, with veins drawn very realistically. Material -The camellias and foliage leaves are made of stiff fabric and silk cloth, it looks very realistic. The stalks are made of plastic but do bend slightly to spread out to create a more luscious display. 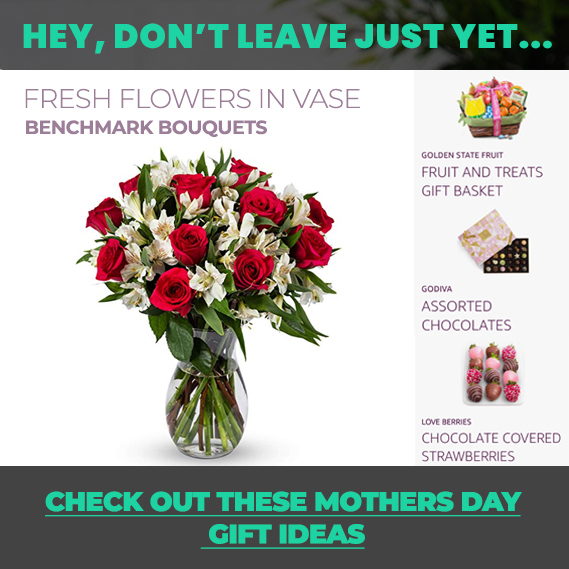 Smell- Unlike some artificial flowers and plants, there is no chemical smell to these bouquets, so they are ok to use straight out of the packaging, without airing. – Note: Some pictures are shown the group effect of two bunches of flowers. Vase or ribbon is not inclueded. – Suggest: Flower arrangement:1 vase could buy 2 bouquets. Occasions: Can be applied for flower girl baskets, cake and gift tables, or for any other craft projects. Perfect decoration for Valentine’s Day, Engagement, Wedding and other special occasions. Package Including- A bunch of flower= 7 flowers + 3 buds (Pink & White). We use our brand packaging bag with “ULTNICE” logo on it. So you can make sure you buy the Genuine products.